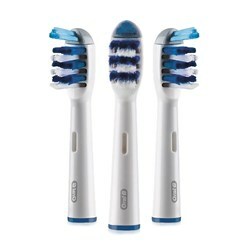 The Oral-B Pro 3000 has many exciting features for users of all types. 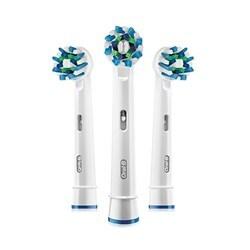 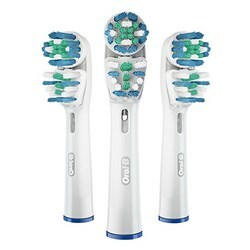 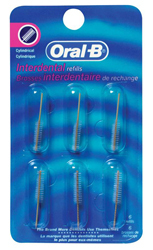 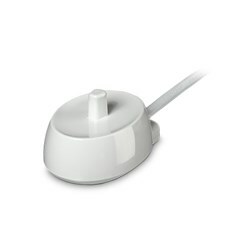 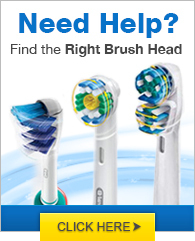 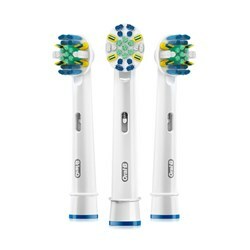 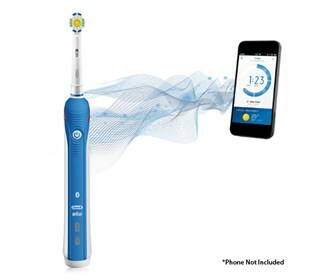 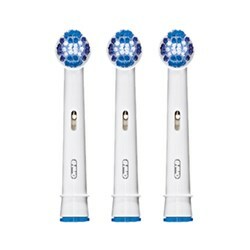 See the Oral-B Pro 3000 gallery images above for more product views. 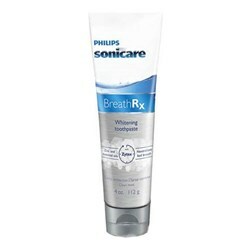 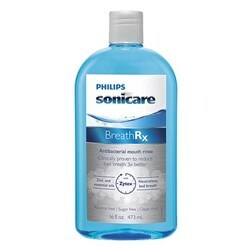 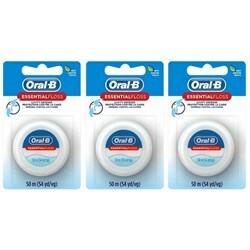 FactoryOutletStore stocks a full line of accessories like BreathRx Antibacterial Mouth Rinse, BreathRx TongueScraper, and BreathRx Whitening Toothpaste for the Oral-B Pro 3000. 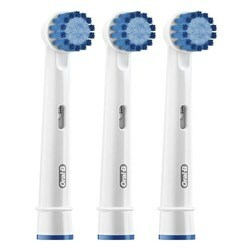 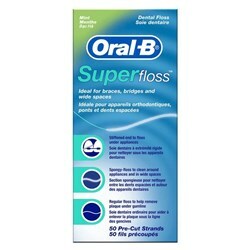 Feel safe about your purchase of a Factory Serviced Oral-B Pro 3000, knowing its been fully tested by FactoryOutletStore.